The HP is one of those rare exceptions. I own one. Robby has one, as well. As of late, it has been commonplace to pick up the x360 14 for the ridiculously low price of $449 at Best Buy but today, all hands on deck because this is the best deal around on a Chromebook. The 8th Gen Core i3, 8GB/64GB HP Chromebook x360 14 is currently on sale at Best Buy for an unheard of $399! That’s $200 off the retail price and puts it in a class all by itself. 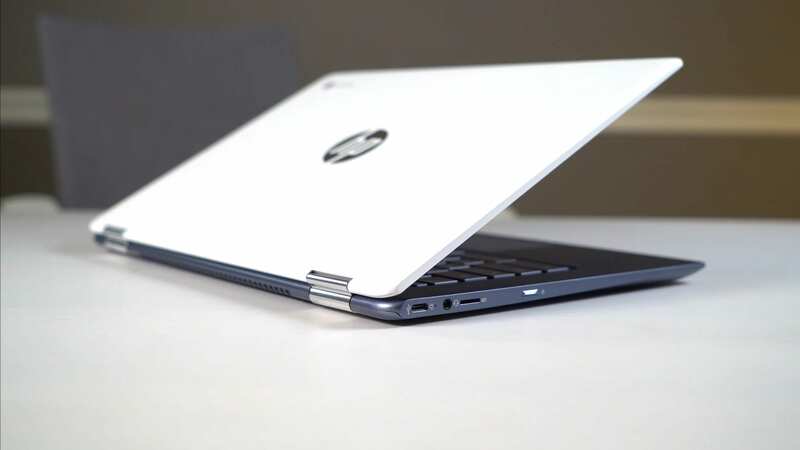 Take a look at why we adore the HP Chromebook so much. This deal ends at 11:59 p.m. CT on Saturday or while supplies last. If you have been considering a new device and unsure what to get, we can’t recommend this one enough. Not only does it check off nearly every box on our want list, it does so at a price that’s as much as $300 less than comparable Chromebooks.